Are you a creative freelancer or do you work with them directly? Keeping track of key agreements and timings can be a challenge, but it’s integral to the smooth running of creative projects. I have developed a series of free forms to assist transparent communication between creative freelancers and their clients. 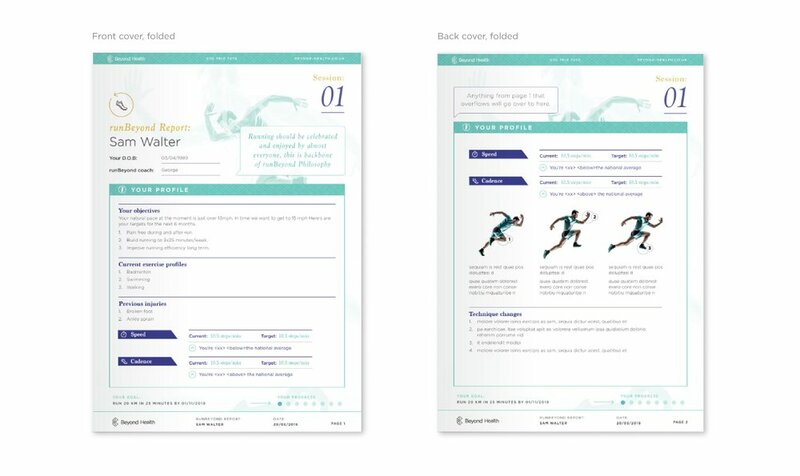 ’Same Page Forms’ provides concise planning tools to be used during and outside of creative meetings to record key communication and decisions at key stages of creative projects. Project Checklist: Keep track of key stages of a project and record when agreements were made. 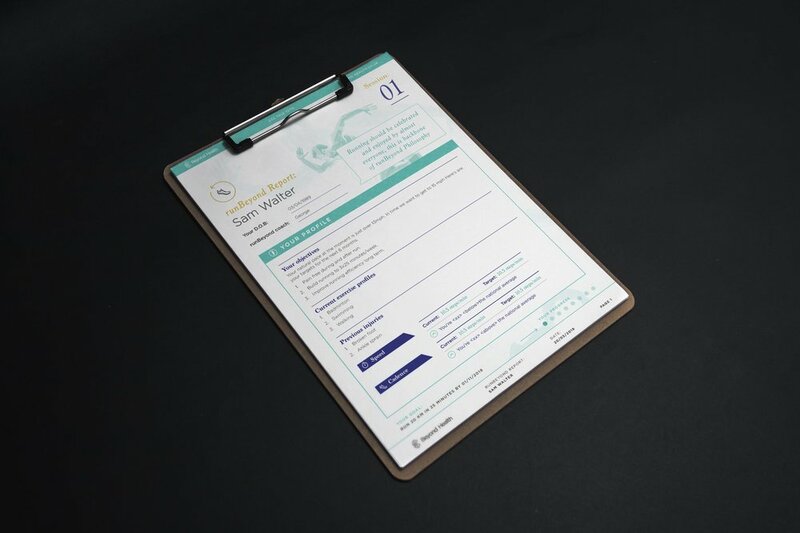 Project evaluation: A form to fill out at the end of project to help evaluate different aspects of feedback criteria. Contact recording: Record key communication throughout a project, staying on top of what agreements were made and when. Thank you for your interest! 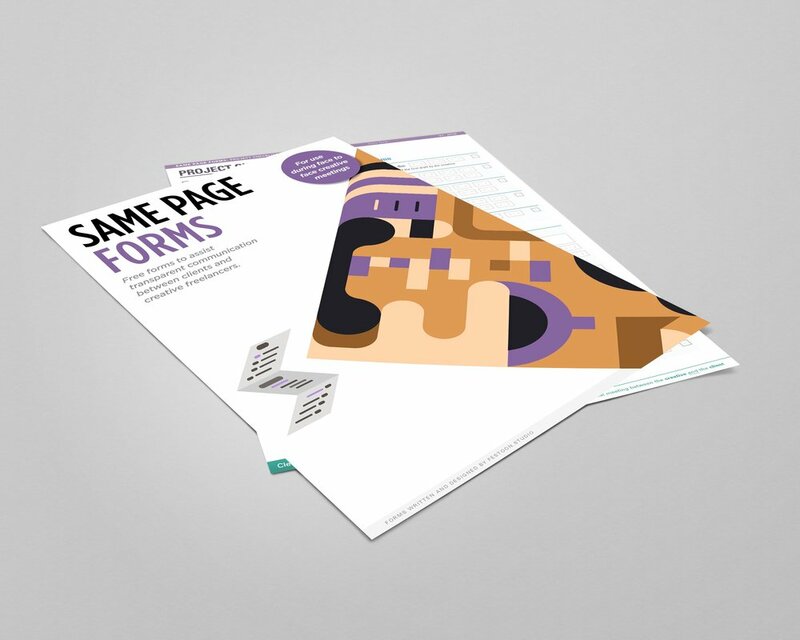 Your free PDF of the Same Page Forms series is available here.